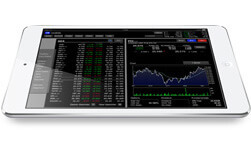 Open the trading platform with your tablet. The app is available in the App Store (Apple) and Google Play (Android). 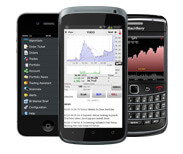 Open the trading platform with your mobile telephone. The app is available for Android, iPhone and Blackberry.